Are you looking for a way to grow your lawn care business? Smartz can help you develop a digital marketing strategy that integrates with your business online and get the results you have been looking for. With over 25 experience, Smartz is a digital marketing agency that has the industry experience and the resources to carry your lawn care business to new heights. Why Choose Smartz for Lawn Care Digital Marketing? Smartz understands lawn care and understands that lawn care business takes attention to detail. Businesses need to know how to efficiently serve the needs of their customers and put their best face forward. Our premier marketing team will work with you to develop an effective strategy from every angle to do just that. 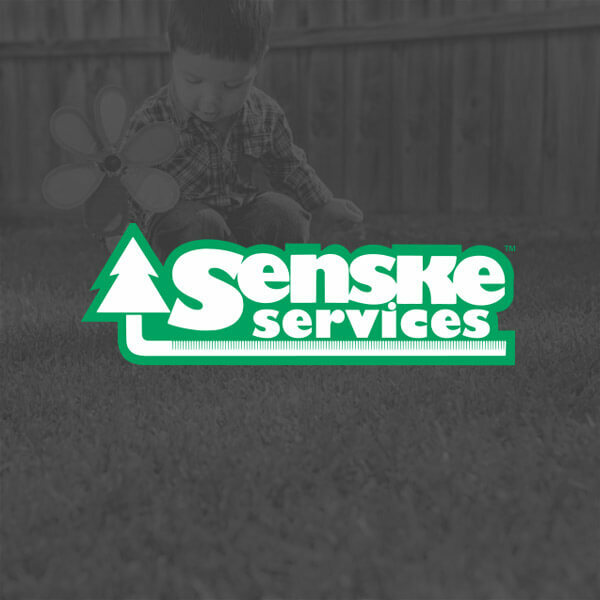 We ​partner with lawn care businesses every step of the way, continually evaluating data and adjusting to the trends. Intuitive web design and web development that makes it easy for customers to find what they need, your services. SEO strategies that are tailored to your unique business. Our SEO strategists understand local SEO, so your business shows up where it makes sense. SEO content that helps your website climb to the top of search engine rankings. PPC advertising to reach the right people and bring in more business. Social media experts that make your marketing personal and local. No matter which direction you want to take your marketing, Smartz will ensure that you achieve and even surpass your expectations. Impress your customers with a fresh take on marketing! At Smartz, we provide you with the opportunity to take on bigger challenges and see far greater success. We partner with you to bring out the best in your lawn care business marketing, so you can focus on daily operations and pleasing customers. With over 25 years of experience, the Smartz team makes digital marketing efficient and effective. From PPC advertising to search engine optimization strategies, get the marketing services you need to meet your goals. Let's start the conversation, give us a call at (541) 388-4398 or contact us online.